When? Date TBD (due to a scheduling conflict, the original date of 10/21/2016 at 11:00 AM EST is being moved). Can’t wait for the webinar? Spend just 30 minutes with us to see this exciting new offering by request! Join us for an informative presentation on the next generation of web broadcasting. 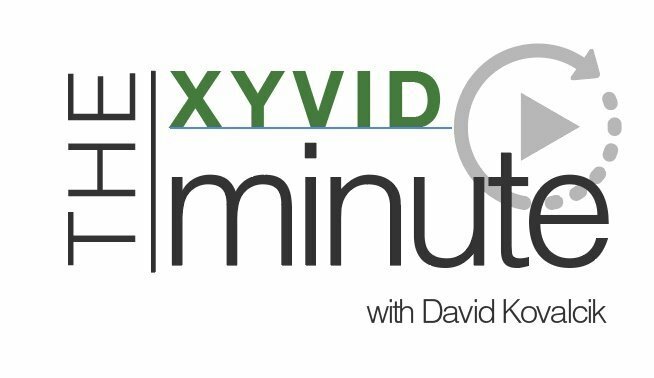 Our founder and CEO, Dave Kovalcik, offers a detailed, educational presentation that addresses the biggest issues in today’s web broadcasting space; attention and retention. He will solve these issues by using Xyvid’s state of the art engagement tools. The Complete Engagement Tool Suite is the brand new way for your viewers to engage and retain the important information in your web presentations. With Xyvid’s exclusive engagement tools your audience will participate, interact and ultimately receive a better professional experience. And with extensive “Engagement Score” reporting on each participant, calculating ROI on your events was never easier. Yes, it is as good as it sounds! Dave Kovalcik is an accomplished entrepreneur in the Great Philadelphia Area, and has distinguished himself as an innovator for the past 25 years with a talent to gauge and predict the technology enabling him to continuously evolve his companies in the tech, event and pharmaceutical industries. Can’t wait for the webinar? Spend just 30 minutes with us to see this exciting new offering by request!